Beaches. Shopping. Adventure. Explore Fort Walton Beach and Destin. Begin your next adventure. 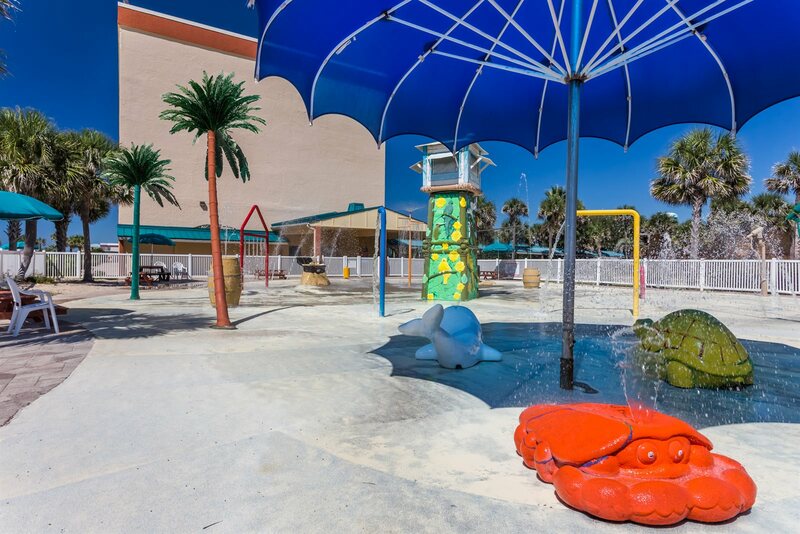 The white sand beaches of Destin and Fort Walton Beach tempt you to relax and build that sand castle with the kids. Journey beyond The Island and explore local dining, shopping, festivals, and attractions. 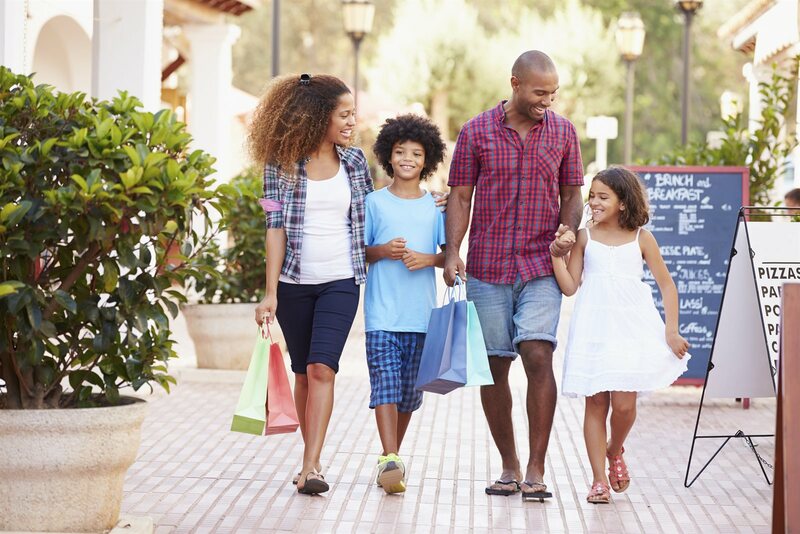 Entertain every member of your family with local water parks, museums, and wildlife exhibits. Nature or adventure, discover it in Destin. Shopping options abound in Fort Walton Beach, including antique stores, outlets, local boutiques, and flea markets. Bring that extra suitcase and discover something for every budget. Find your paradise on one of the many sugar-sand beaches of Okaloosa Island. Local parks include fishing, playgrounds, and other amenities. Visit your family members stationed at Eglin Air Force Base and Hurlburt Field, or rest easy with special government travel rates.